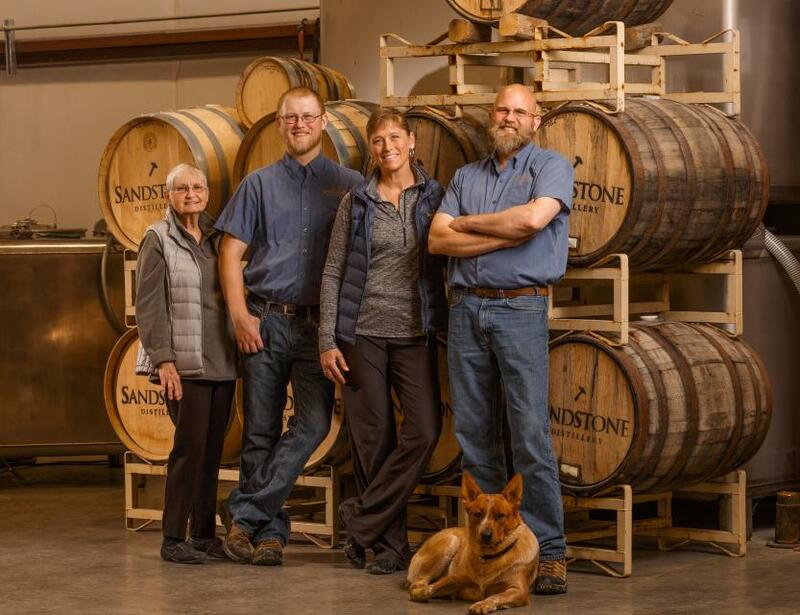 At Sandstone Distillery, they hand-craft each batch of spirits from Washington-grown grains, carefully fermented and artfully distilled at just the right moment to bring the finest of the spirit to your bottle...spirits worthy of the Sandstone tradition! 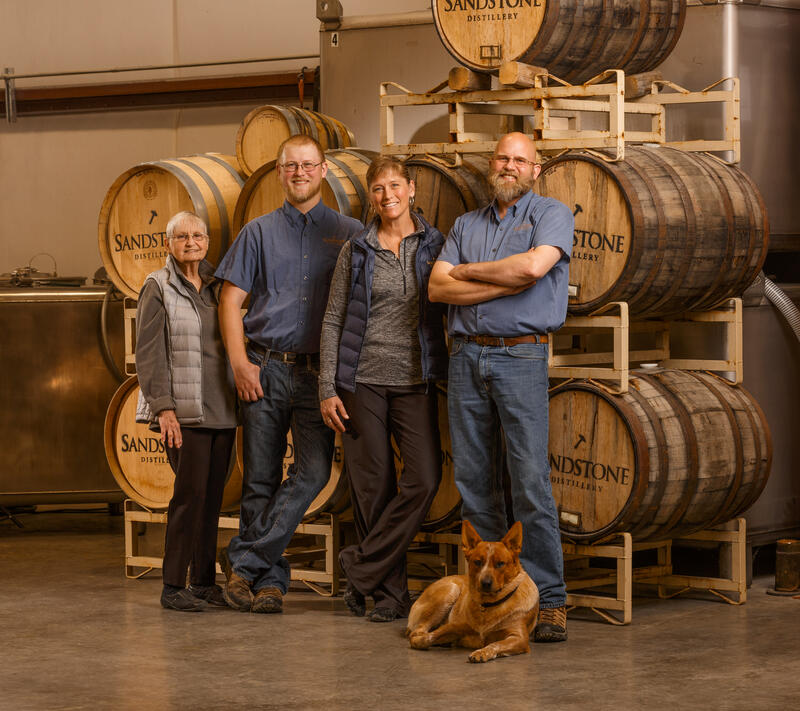 They are a family-owned estate distillery in Tenino, WA (10 miles from Olympia, WA, 60 miles south of Seattle, WA, 100 miles north of Portland, OR). Creating expertly crafted small-batch spirits using WA-grown grains: Whiskey, Vodka, Gin, and more!